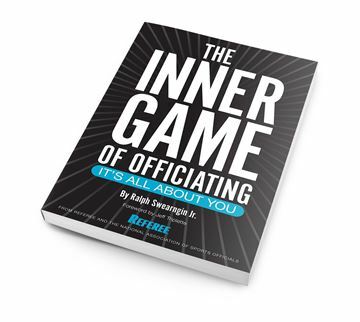 Recruitment and Retention are serious topics and they were explored from top to bottom at the 2018 Sports Officiating Summit. 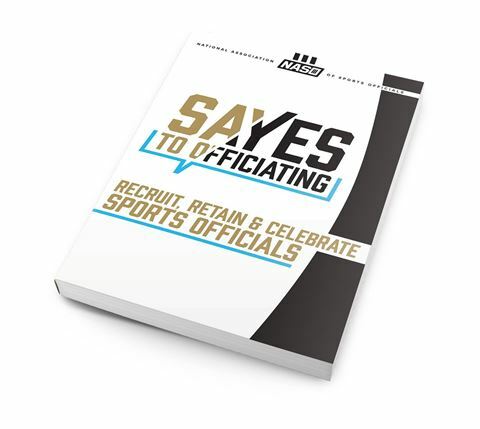 Recruitment and Retention are serious topics and they were explored from top to bottom at the 2018 Sports Officiating Summit. 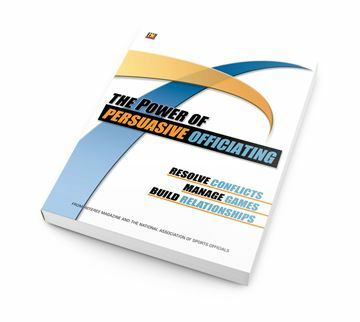 Dig deep in to the ideas, best practices and solutions discovered and discussed. 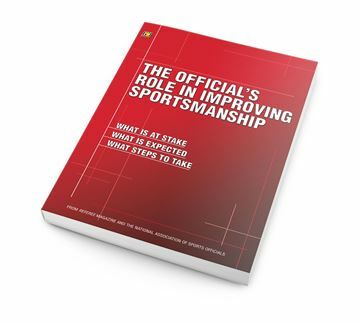 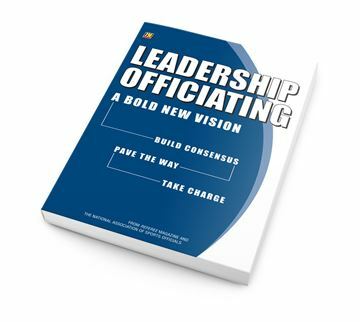 Now you can access and use that knowledge in your own officiating or leadership career.